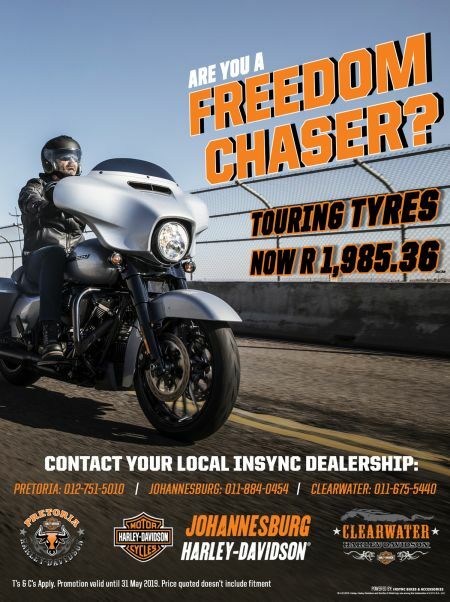 Are you a FREEDOM CHASER? 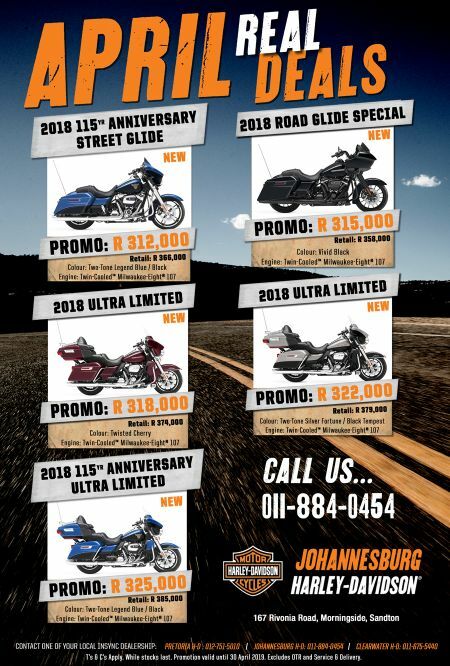 Check out the promotion on Touring Tyres for R1,985.36 from Johannesburg Harley-Davidson. View the Promotion for more information.